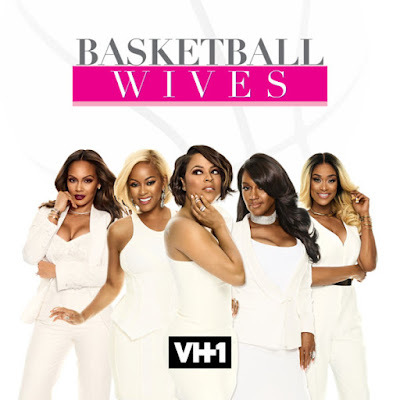 iRealHousewives | The 411 On American + International Real Housewives: Basketball Wives Season 6: Watch The Dramatic Mid-Season Trailer — Jennifer Williams Is Back And Evelyn Lozada Is Ready To Expose Jackie Christie’s Messiness! Basketball Wives Season 6: Watch The Dramatic Mid-Season Trailer — Jennifer Williams Is Back And Evelyn Lozada Is Ready To Expose Jackie Christie’s Messiness! This week, VH1 unleashed a brand new super trailer for the second half of the sixth season of Basketball Wives. And from what it looks, the drama will get more explosive than ever before. In a new mid-season trailer, all the tension between Jackie, Malaysia, and Brandi and the OGs comes to a head. Brandi says the old guard is the “bitter b—h club” while Tami and Shaunie tell Malaysia she doesn’t have any substance. Meanwhile, Evelyn is sick and tired of everyone acting like Jackie’s antics are just funny. Lozada is ready to call Jackie out on her behavior, even, joking that she’ll go on a book tour with Jackie’s daughter Ta’Kari who is releasing a tell-all book about her childhood with her mother. Meanwhile, Evelyn’s former bestie Jennifer Williams returns to the fold with a score to settle ever since she and Evelyn watched their very real friendship dissolve on reality TV. Basketball Wives airs Monday nights at 9/8c only on VH1!